The Law Firm of Zimmerman & Bayne, P.A. consists of dedicated attorneys who truly enjoy helping their clients through the litigation process. 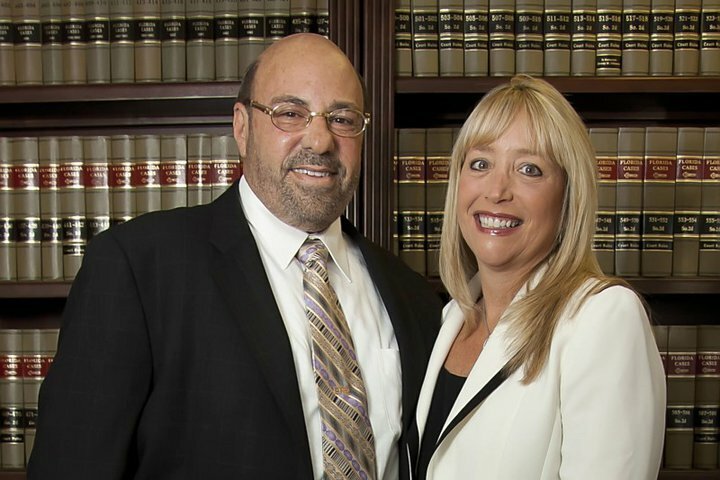 The firm practices in the areas of family law and criminal defense (both on the State and Federal levels). The attorneys and conscientious staff at Zimmerman & Bayne provide our clients with the experience and commitment necessary to guide them through complicated legal proceedings with the strength and compassion crucial to these matters. Copyright © 2010-2015, Zimmerman & Bayne, P.A.